Today in this article we are going to teach you how you can download and install Itel USB drivers. If you are the owner of Itel smartphone and want to connect your phone to PC or Laptop. Then the important part is Itel USB drivers, which can allow you to connect Itel smartphone to the windows computer. The USB drivers are just like a group of files or program which create the bridge between the smartphone and windows computer. When you connect your smartphone with PC or laptop usually, the USB drivers install themselves automatically. But sometimes install may not happen due to some technical problem, so you can install Itel USB drivers manually. Here we share a guide on how to download and install Itel USB drivers manually. Given below we share the list of all latest USB drivers. You can just download according to your phone and install Itel USB drivers on your smartphone for smooth Communications. Once you can install Itel USB drivers and connect with PC or laptop then you can install and update official stock firmware, transfer your important & confidential data, take backup whole Android device, update all drivers of your android devices and much more. By following given below simple and easy step by step guide on how to download and install Itel USB drivers. There are two ways to install the Itel USB drivers on your PC or laptop. Follow these steps carefully, don’t skip any single steps then you can easily install Itel USB drivers. 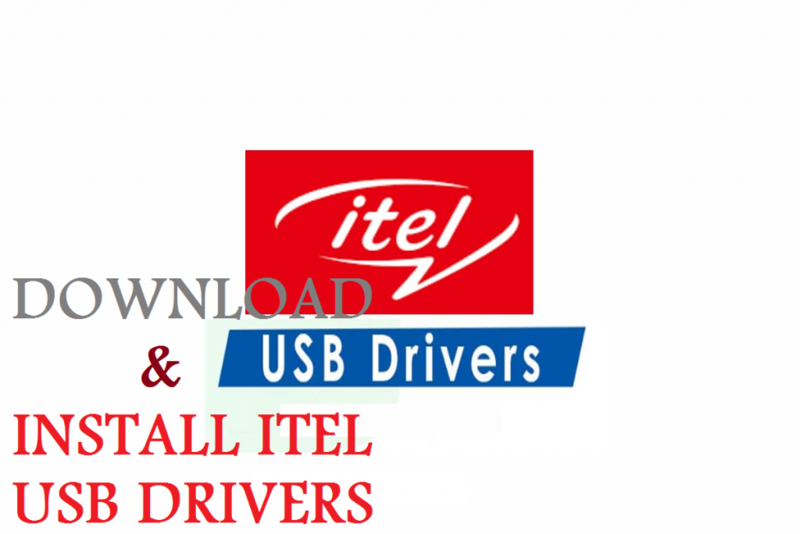 If you are interested in download and install Itel USB drivers then go ahead and follow the given steps. Step-1: Download the Itel USB drivers zip file and extract on your PC or laptop. Step-2: Now Run /execute the driver installer file .exe on your system. Step-3: Now Press on Install button then the process of Installation will begin on your system. Step-4: The installation may take a few moments. Step-5: After the installation is completed. Reboot your system to finish the installation. Step-2: Now Go to my computer > right click > select manage. Step-3: Then Click on devices > Portable device and Right-click on the driver icon. Step-4: Select update drivers and find the USB driver executable file. Step-5: Now Press on Install button then the process of Installation will begin on your system. Done! After successful installation, Connect your device and browse your files.